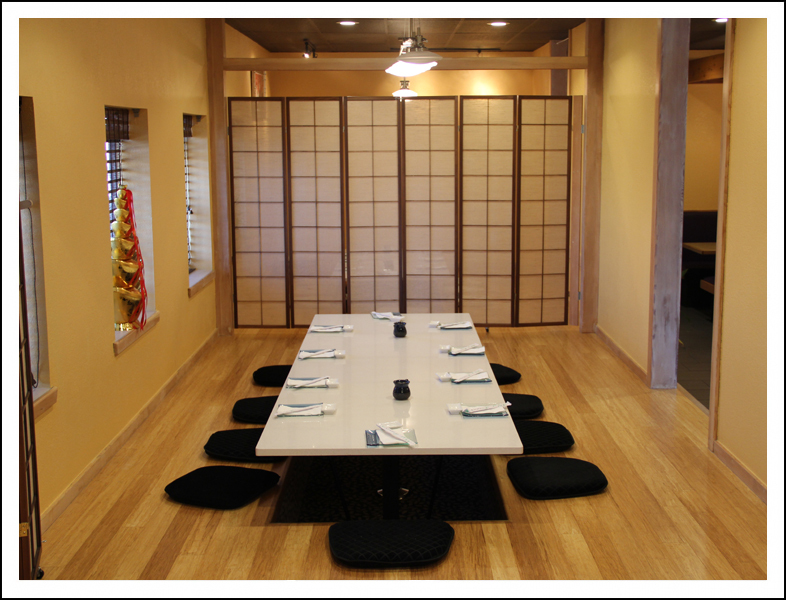 Sushi Ichimoto in Haywood, CA will cater your next event. 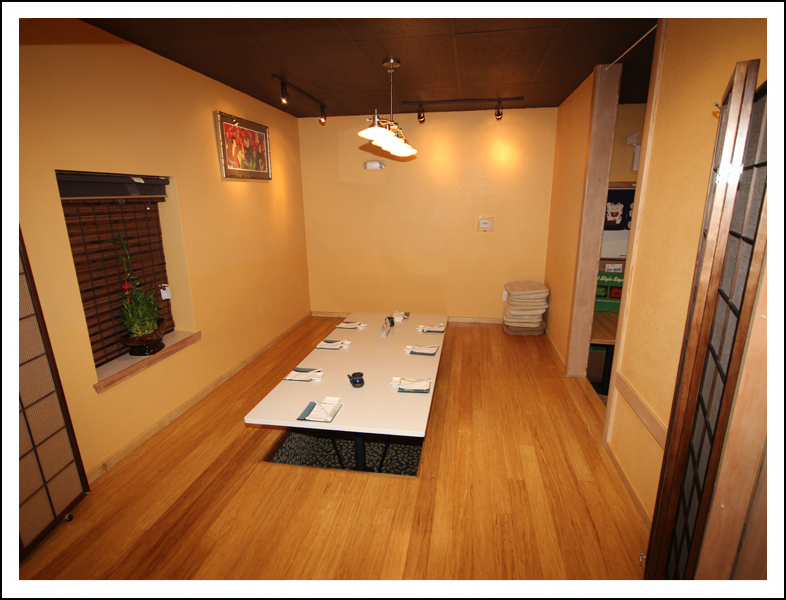 Sushi Ichimoto in Haywood, CA has catering packages available for your next event. 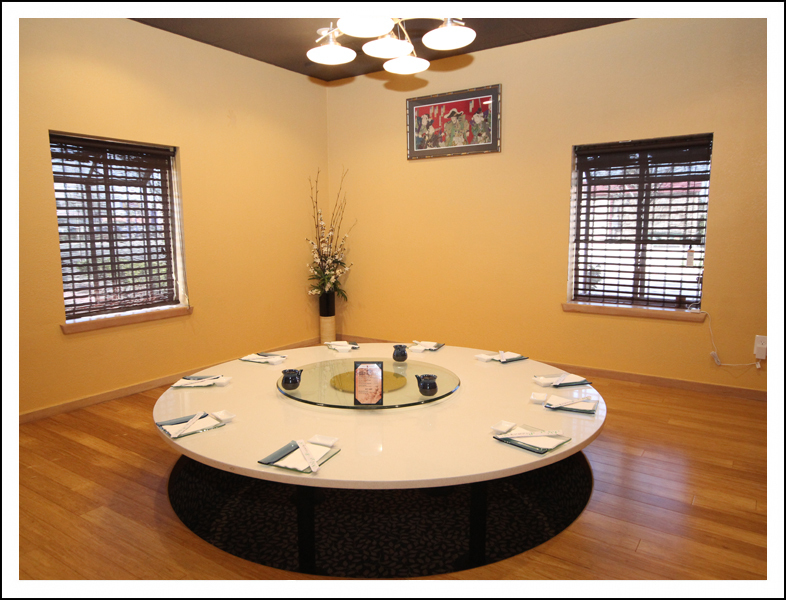 You can’t go wrong serving our Japanese delicacies at your party or business function. We will customize a catering package to suit your needs. Your guests will thank you. Kinme Tai or Golden Eye Snapper! 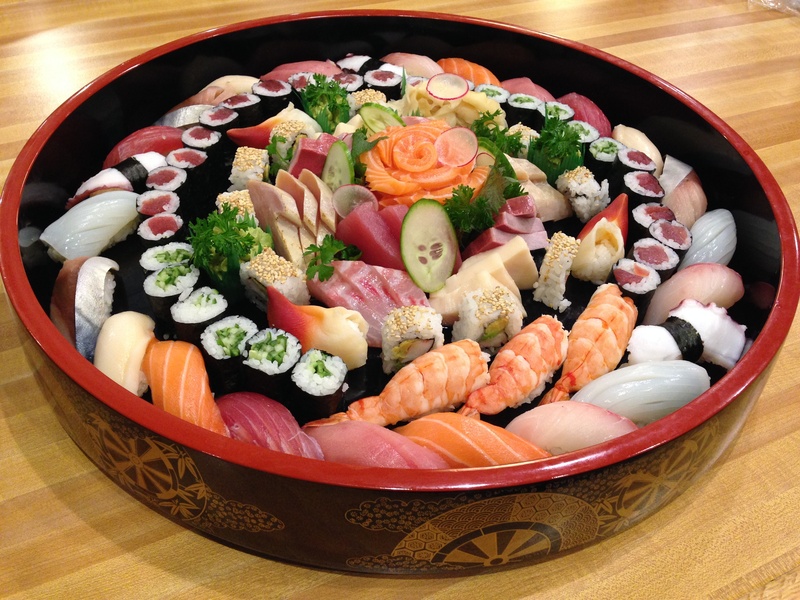 It is one of the most unforgettable sushi or sashimi dishes you will ever taste. Direct from Nagahama Fish Market in the southern island of Japan. A must try for any sushi lover! Ever wonder what fresh Saba in Japan would taste like? 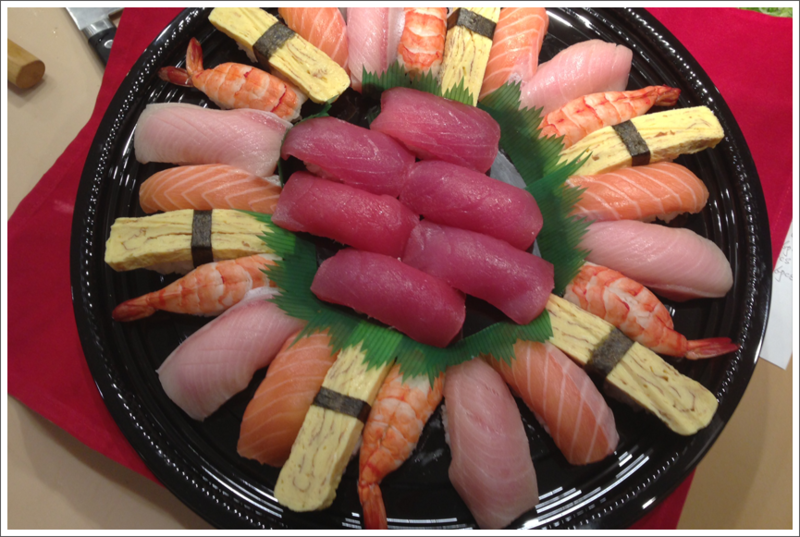 Well, wonder no more as we offer fresh Saba from Japan! If you are a fan of Saba that is the best tasting and second to none, please come by and try! 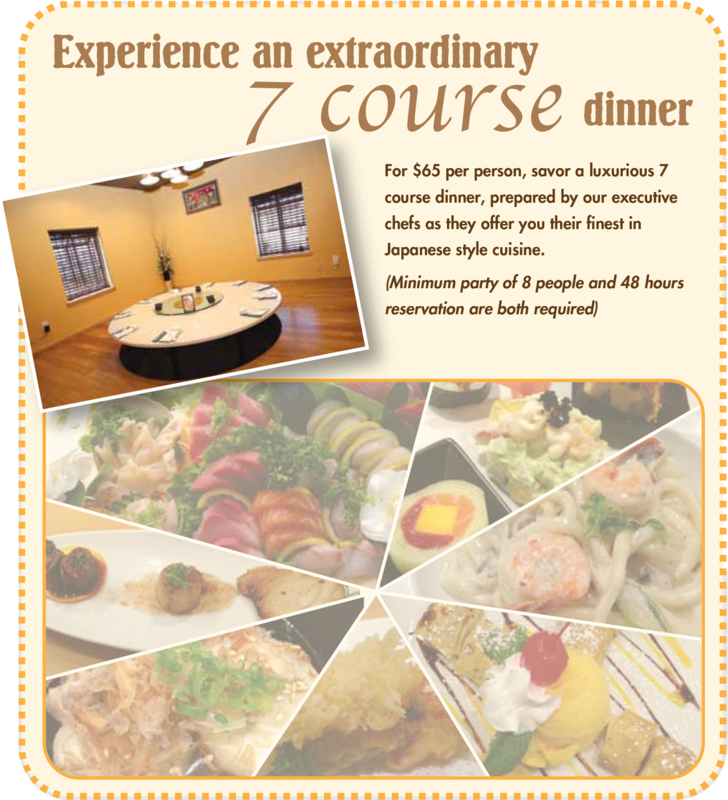 *This is a Sushi Ichimoto special order item and requires 48 hours advance reservation. Email us today for more information about our catering services.